Best’s LAMDA classes have achieved truly remarkable results- we are delighted that so far we have achieved a 100% pass rate – the vast majority (over 90%) at either Merit or Distinction!We offer expert tuition to all grades of LAMDA examination. Each grading takes a course of eight 20 minute classes and there’s a huge variety of performance skills you can choose to explore – acting, devising, reading, musical theatre – either individually, with a friend or in larger groups. Classes start in the Autumn term 2018 on 21/22 September and run through to 16/17 November. Exam day is 18 November. To register your interest, please click below. We will then contact you as son as a space becomes available. A message from Caroline, our LAMDA leader…My classes are about more than just examinations. For me, the most rewarding aspect has always been to see my students grow in confidence, and to see them take on challenges they might have previously thought beyond them. I make it a priority to find out what my students needs are and focus upon helping them achieve their goals. This can range from them taking the starring role on stage, to debating and public speaking, to helping children overcome the fear of expressing an opinion and taking a more active role in class. This involves liaising with parents and teachers to find out what areas need special focus. For all of my students I use the performing arts and drama to develop their sense of self-worth and esteem. I aim to give them an understanding of the art of conversation and of effective and persuasive communication. I also work with them on their diction, clarity of speech and projection, so that they can be easily understood. These skills can be developed and nurtured at any age.I teach all aspects of the LAMDA syllabus including: Acting & Group Acting, Public Speaking and Presentations, Spoken English and Reading for Performance. I have a great success rate, most students achieving Merit or Distinction grades in the LAMDA examinations. Call us on 01727 759634 ([email protected]) for more information on options, times and fees.please call to check availability. What a wonderful world it is for the very young – every day filled with new sights, sounds and experiences. Bestbeans helps develop in your child the skills needed to make the most of them. 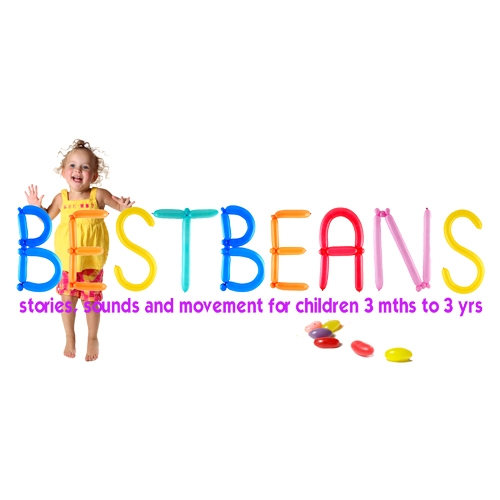 Bestbeans are classes from Best Theatre Arts for babies and toddlers in St Albans and offer the best start for your child – a brilliant new way to begin their voyage through childhood with growing self-esteem, easy sociability and a good sense of fun. 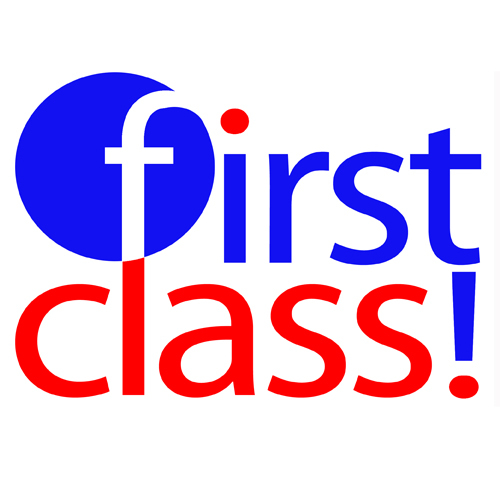 First Class is a gentle introduction to communications skills and performance from Best Theatre Arts. Learning through play and experience is vital and your child will have the chance to try things out in an atmosphere of fun and support. Of course not all the children are comfortable with performance – indeed many are initially nervous or shy. But it is amazing how quickly that changes as we help them grow the confidence to move forward. It’s a place for making new friends, building confidence and having a fantastic time – a safe, friendly and dynamic atmosphere where even the most timid child will feel able to join in. And perhaps the best recommendation comes from the number of children who come back to our holiday courses year after year. No experience is necessary, and there are no auditions. Every week is different so children can come to as many as they like. If you are looking for drama classes, acting training or the whole range of performing arts for the theatre in Hertford or St Albans, there’s no better place to start than Best Theatre Arts. 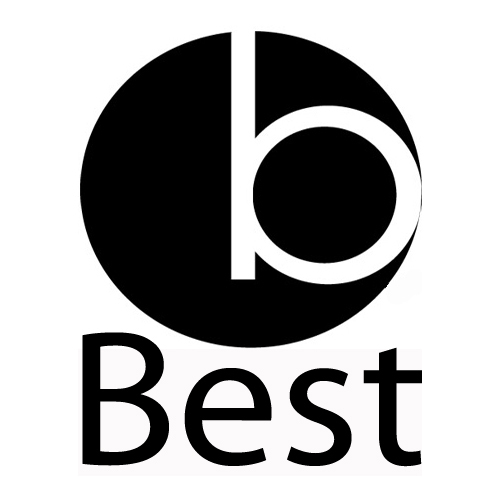 Best’s core course features an hour each of acting/drama, singing and dancing on a Friday or Saturday. Best Youth Theatre (aka TheBYTE) is creative, re-inventive, challenging and progressive – a well-established, dynamic young people’s theatre company in St Albans. Based at The Maltings Arts Theatre in St Albans, We build confidence and skills in a supportive, friendly and open environment in which all the group feel able to give things a go. And, most of all, we have FUN! 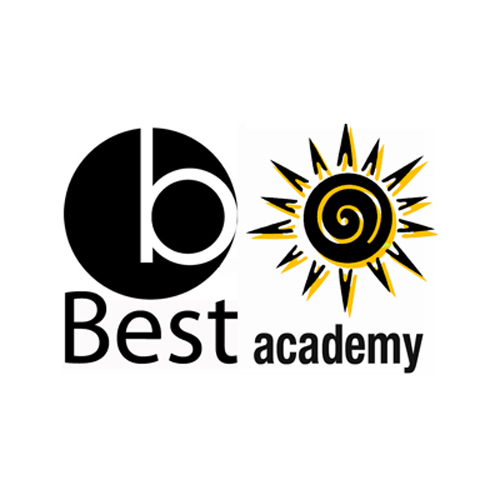 TheBYTE is part of Best Theatre Arts, St.Albans’ leading independent theatre school for young people and is run by Lisa Schulberg, principal of Best School of Acting. Best’s LAMDA classes have achieved truly remarkable results- we are delighted that&nbsp;so far we have achieved a 100% pass rate – the vast majority&nbsp;(over 90%)&nbsp;at either Merit or Distinction! We offer expert tuition to all grades of LAMDA examination. Each grading takes a course of eight 20 minute classes and there’s a huge variety of performance skills you can choose to explore – acting, devising, reading, musical theatre – either individually, with a friend or in larger groups. If you’re looking for a way for your children&nbsp;(aged 6 to 16) to burn off some energy, improve their confidence, meet new friends and have some fun, look no further than our fantastic holiday courses that run during the school holidays from 10am-4pm daily, usually Monday to Friday. A Best Theatre Arts holiday workshop is not just a drama class, a singing class or a dancing class – it is a place for making new friends, building confidence and having a fantastic time – a safe, friendly and dynamic atmosphere where even the most timid child will feel able to join in. And perhaps the best recommendation comes from the number of children who come back to our holiday courses year after year. No experience is necessary, and there are no auditions. Best School of Acting is an entirely new concept in children’s part-time theatre training – a term time course offering professional training to young people interested in advancing their acting and drama skills. Based in St.Albans, the three-hour weekly sessions on term-time Saturday afternoons (2pm-5pm) are purely based around drama and performance. Congratulations to our advanced group for a fantastic performance at Trestle last Sunday. The most difficult kind of sketches for any actor delivered with skill and energy. Well done everyone! 3 weeks of brilliant shows performed by the nicest groups of children we’ve ever had! It’s been an absolute pleasure. Now we are looking forward to seeing everyone again in September. Have a lovely summer break everyone! © 2019 Best Theatre Arts.